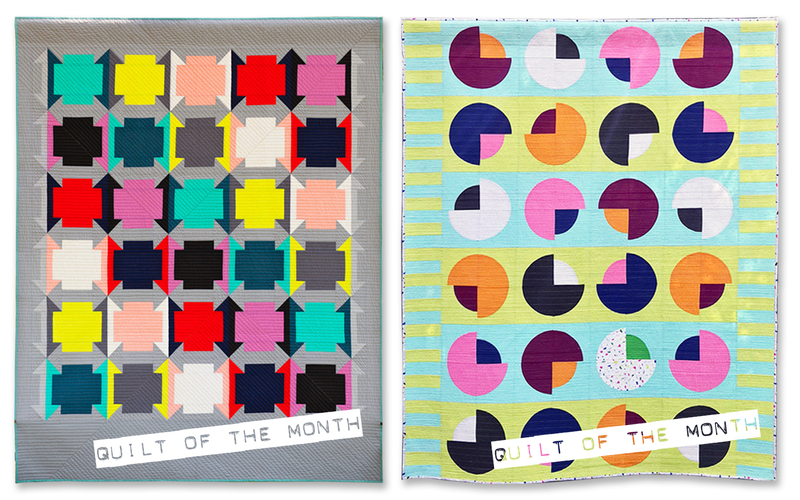 QuiltCon notification day is always a busy day for the modern quilting community, especially on Instagram, as people share pictures of their juried and not juried quilts. 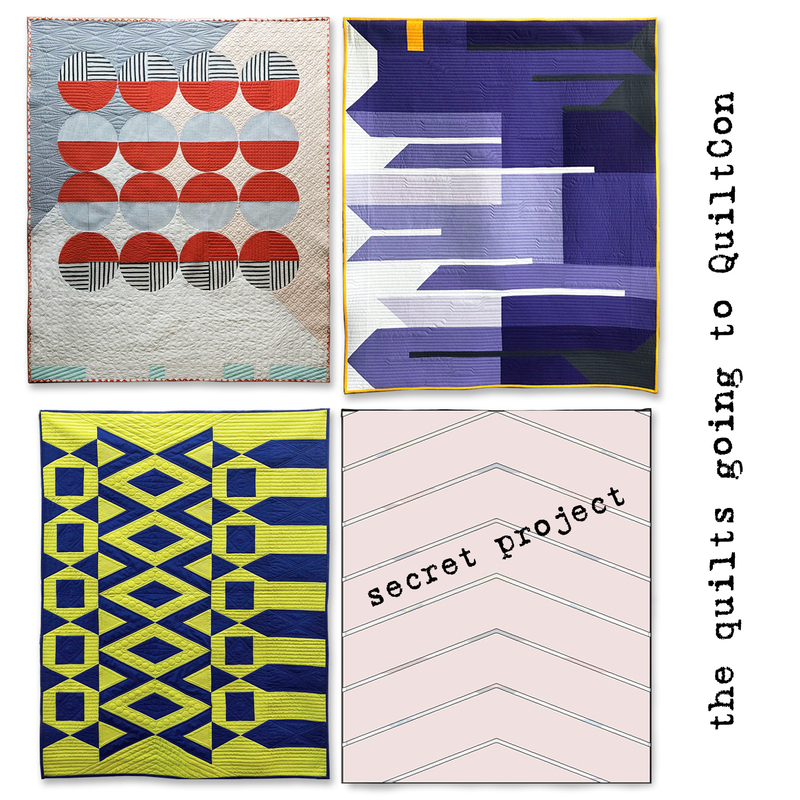 If you're interested in getting a sneak peek of the show and a glimpse or of all the entries check out the hashtags #quiltcon and #quiltconreject. 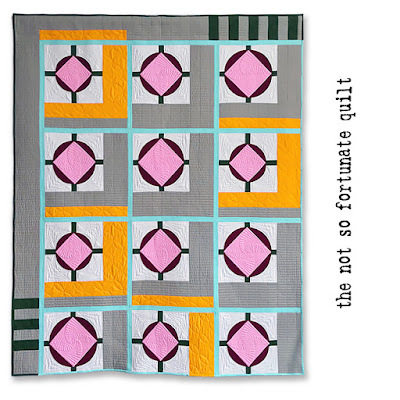 Again, if anyone has ever thought about entering a quilt in a show I'd like to encourage them to in 2019! 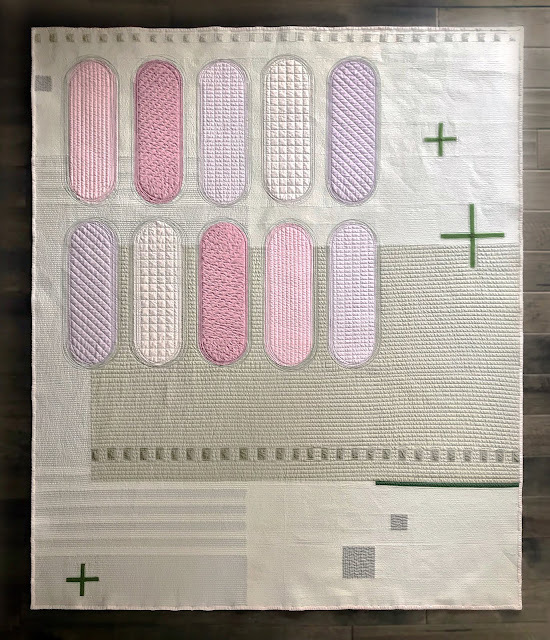 Not every quilt will get juried into a show, I've had plenty not accepted, and even for QuiltCon only 400 of the 1750 entries were accepted but you can never tell what a jury will decide. I know of several quilts that didn't get into QuiltCon last year that did this year. 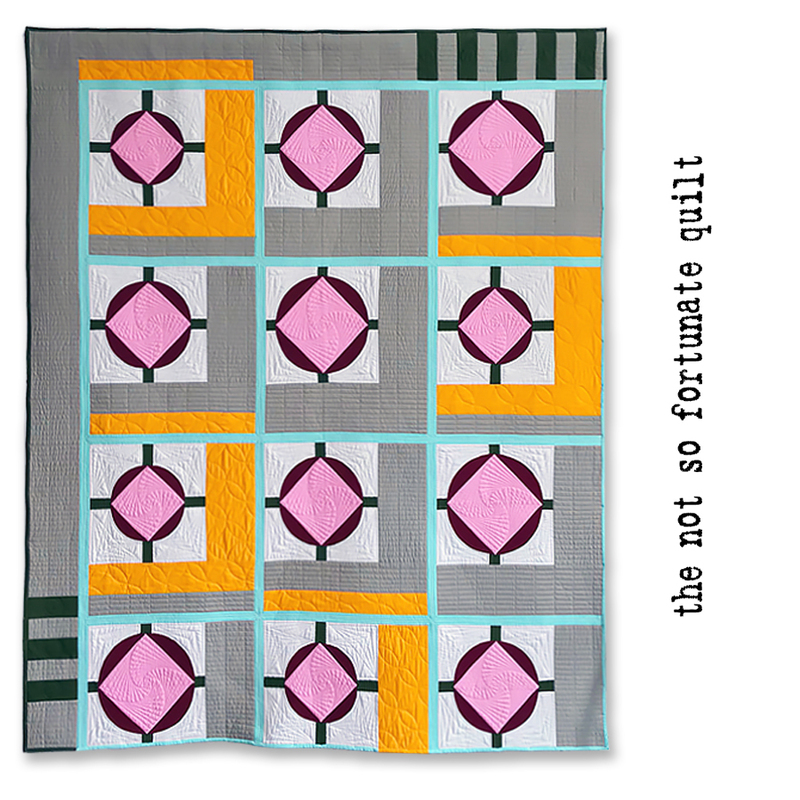 I think the most important thing is to choose the right venue and/or category for your quilt. This will increase your chances of having a quilt accepted. 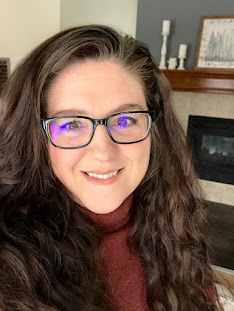 Finally, if you've made it to the end of this post I have a HUGE tease for you, I will have another QuiltCon announcement in a couple more months but for now it's a super secret! I'm really excited about this project and just as soon as I can I will share it on my blog but for now mums the word, unfortunately.